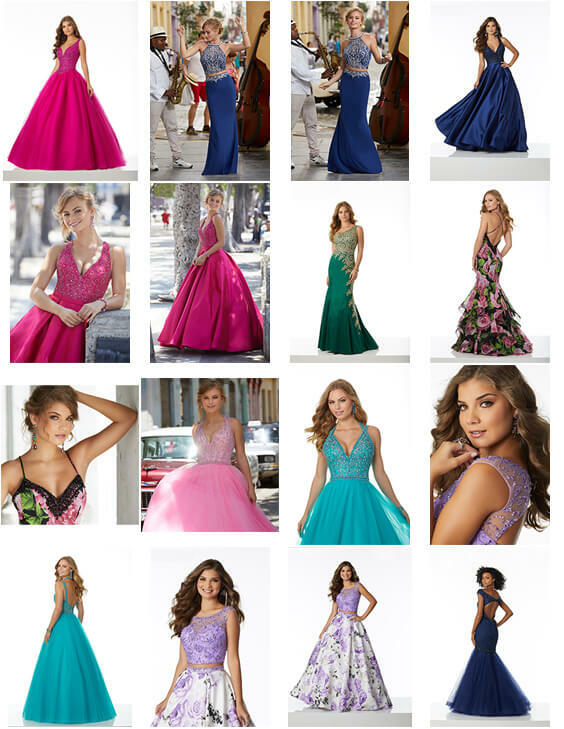 ‘Our Prom Promise’ We will not sell the same dress to the same school. 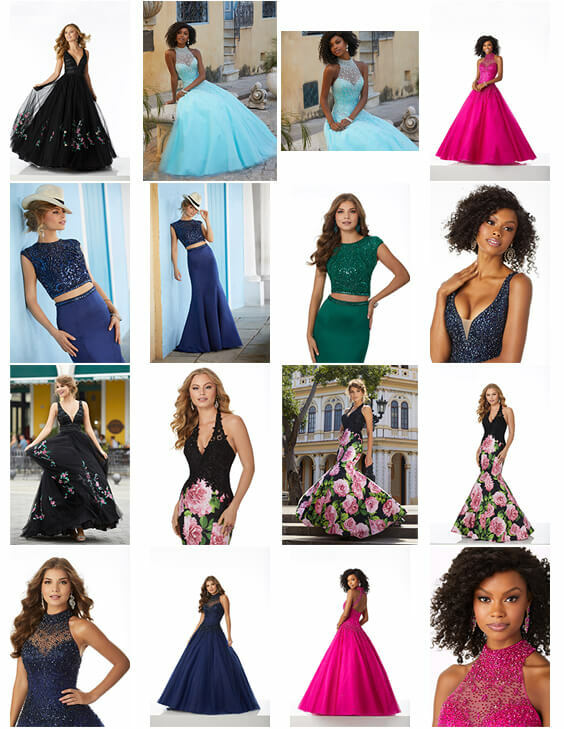 We will not sell the same dress to the same school. 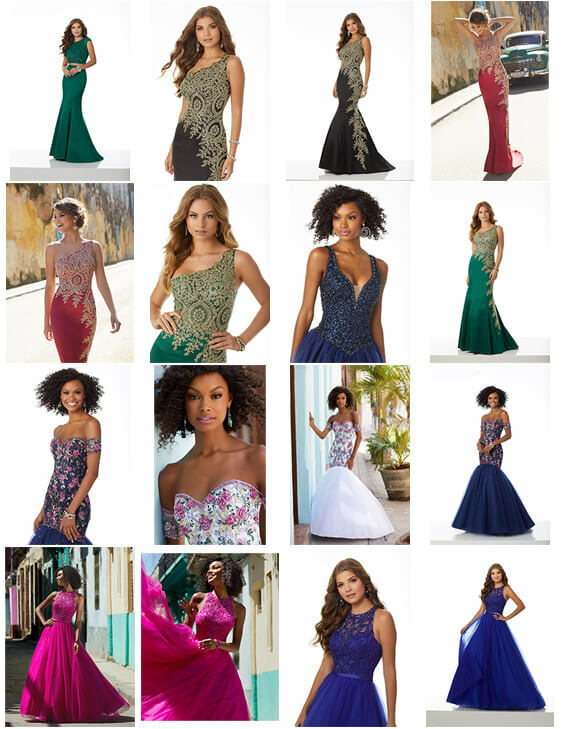 come along to Simply Elegant Swindon and find your dream dress now! More Of This Amazing Collection! 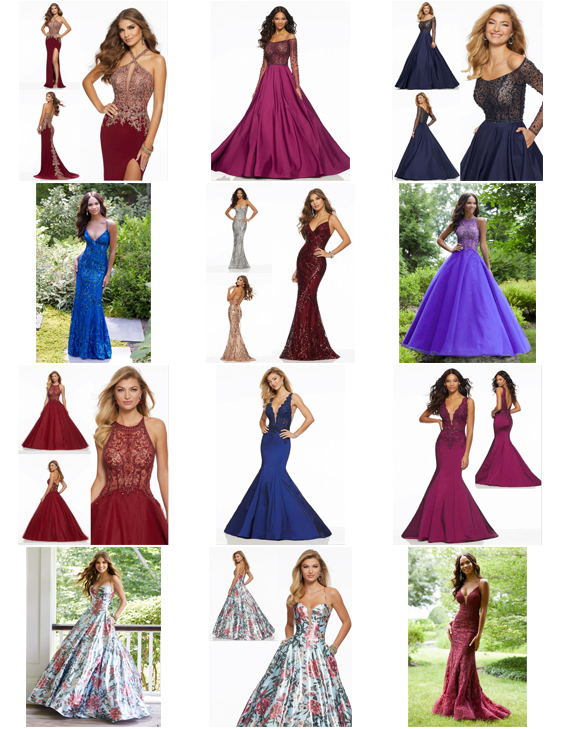 2019 DESIGNER PROM DRESSES IN STOCK NOW! CALL 01793 640414 FOR AN APPOINTMENT TO SEE THEM!